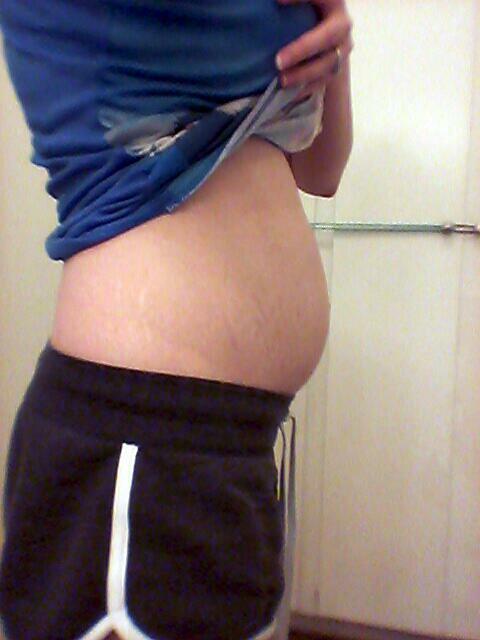 I'm so ashamed of my body since I had my baby 14 months ago. 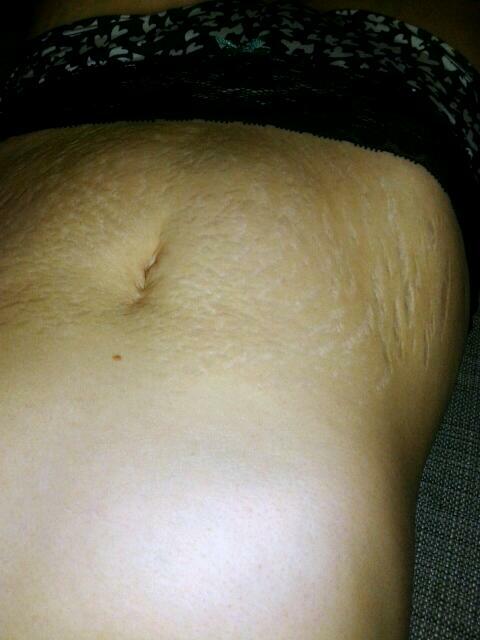 My stretch marks are terrible and my stomach just won't go away (I have separated abs that can only be fixed by surgery). I live in California and feel like I can't even go to the beach or pool or wear most clothing because of how I look. I looked to my husband for support and he told me that my stomach looked disgusting. I don't even want to leave the house anymore. I'm only 115 lbs, it shouldn't look like that!